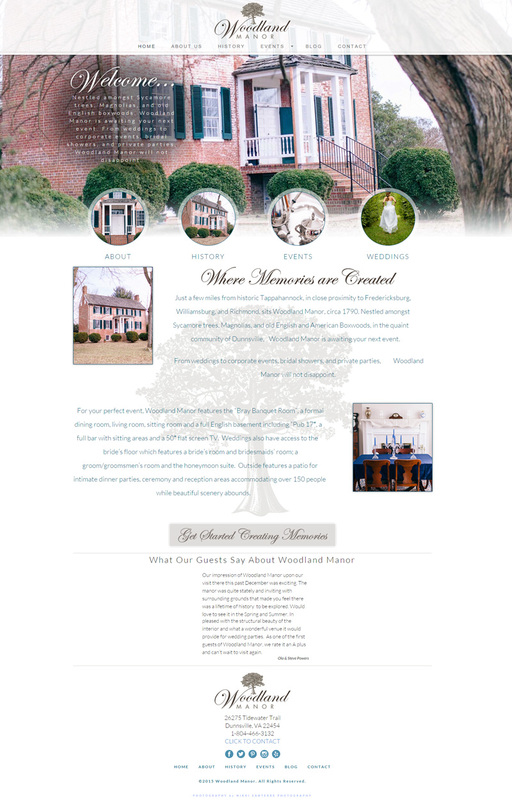 Woodland Manor is the premiere wedding destination near Washington, DC. They have a beautiful setup, and it’s run by some great folks. The needed a web presence to match. We used the Canvas theme from Woothemes as a backbone and built a fully custom site with gorgeous galleries and image sliders. It looks almost as good as their pad, but – and it looks just as good on all devices – mobile to desktop, thanks to being fully responsive. Check ’em out if you’re in DC and looking to get married with serious swagger.